Focal Point VR will be running multiple VR streams from the season ending finale to the ATP tour on Sunday 4th December. The streams can be viewed in VR headsets by downloading the Champions Tennis VR cardboard app from the Google Play store (which is being distributed as a closed beta app). For those with Gear VR headsets please use Sideload VR. Focal Point VR will be running three concurrent streams, a UHD 6k full 360 stream from the organists chair position, an HD netpost cam and a stereo court cam. Viewers using the Champions Tennis VR apps will be able to swap between the VR rigs using gaze control. Focal Point VR will also be streaming the event to this YouTube channel once the first match starts. 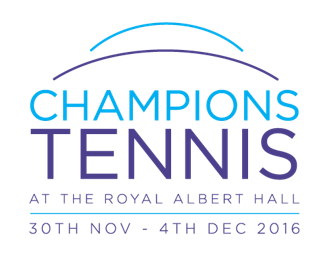 Details of how to view the finals in VR can be found at www.championstennis360.live.